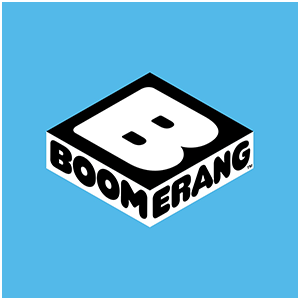 Boomerang is a streaming service for new and classic cartoons. It’s probably been several years since Netflix’s corporate offices have envisioned a future in which they’re not a dominating media entity. Of course, the same could have been said about Blockbuster at some point. Although Netflix remains a massive presence, smaller, more niche streaming options have been able to survive alongside the behemoth. Netflix has bet heavily on the success of its own original series, a move which has resulted in a surplus of often below-average content on the platform. That’s good news for sites like Boomerang, a streaming platform with a specific focus: cartoons. 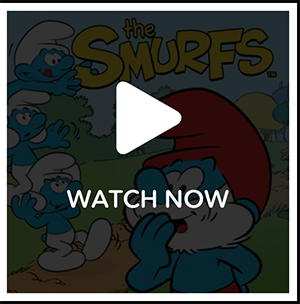 The company’s library, which is available for streaming online and across most mobile devices and smart TVs, contains thousands of old and new cartoon tv shows and movies. A Boomerang subscription costs $4.99/month, or $3.99/month with a yearly plan. That’s a relatively good deal for an ad-free, family-friendly service. Especially if your kids are of a certain age or you have an unusually high interest in cartoons yourself, choosing Boomerang over other streaming services might even be a viable option that satisfies your entertainment needs while saving you money in the process. If you’re skeptical, the site even lets you take a free tour and watch some free episodes of The Flinstones. It would be surprising if a niche streaming startup like Boomerang ever surpassed the likes of Netflix and other competitors, but they do provide a useful, specific service. 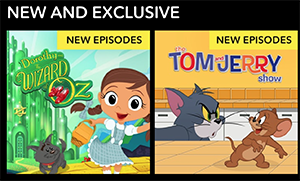 For those that just want to watch cartoons, subscribing to Boomerang might be easier than sifting through the noise on the other platforms, even if they contain cartoons as well.